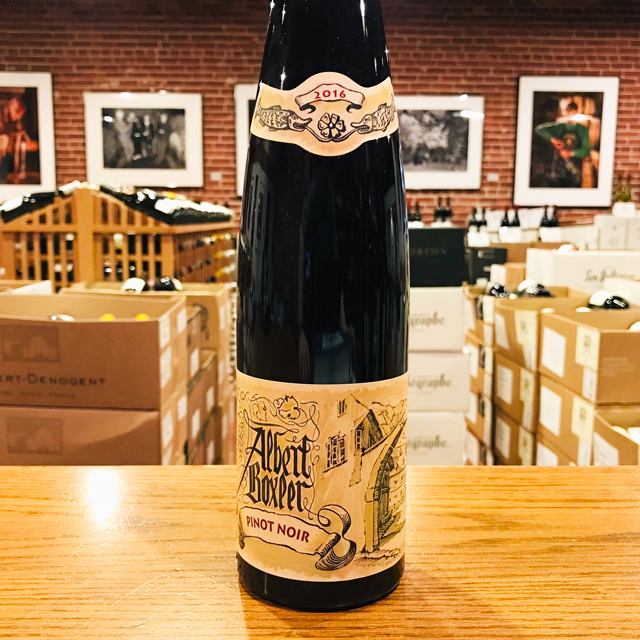 Fill out your info and we will notify you when the 2015 Muscat Albert Boxler is back in stock or when a new vintage becomes available. 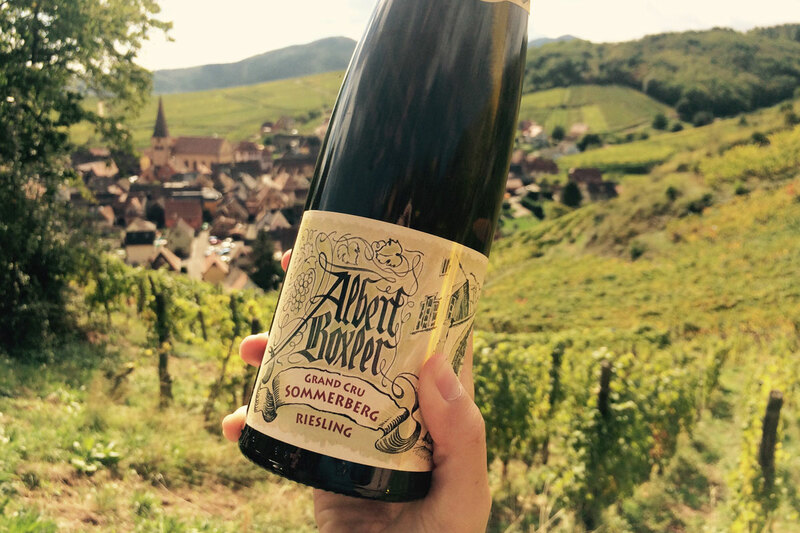 Dry Muscat, from one of Alsace’s most historic estates. Akin to riding a unicorn through a rainbow in an enchanted field of blossoming wildflowers. Like biting into all the juiciest fruits in the world—at once. And then that clean, mouthwatering, dry finish . . . 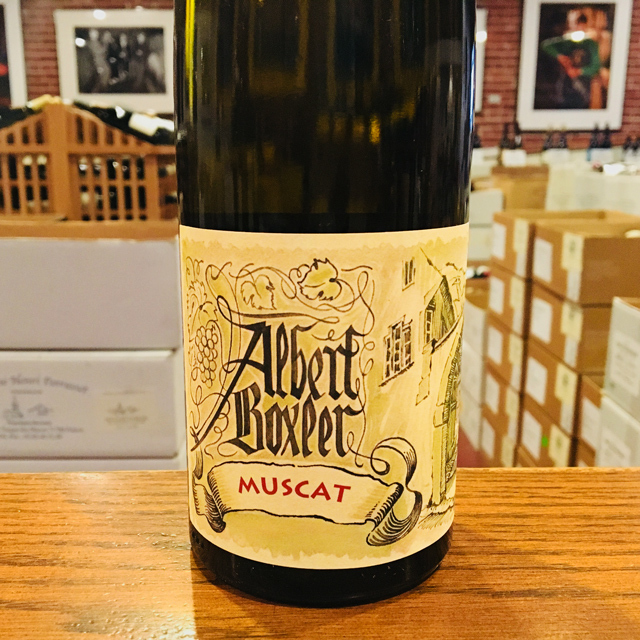 This is not just Muscat, it is Boxler’s Muscat sec. Give it a try. 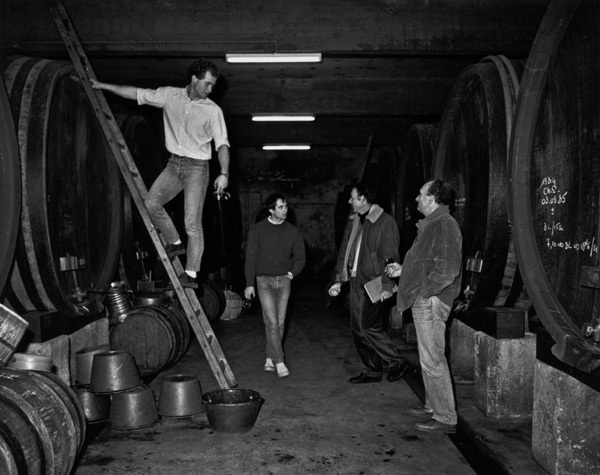 Jean Boxler, currently rules the roost at this humble yet incredibly exciting domaine. 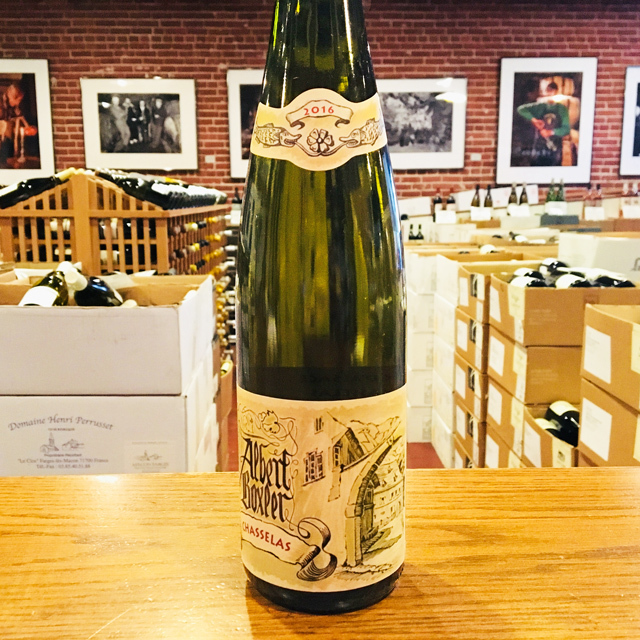 Intense and serious about his land, his craft, and his wine, Jean is the genius behind what are certainly some of the finest white wines in Alsace (and the world). World War II brought Jean’s grandfather Albert back to Niedermorschwihr from Montana, where he was busy enjoying the natural gifts of big sky country. 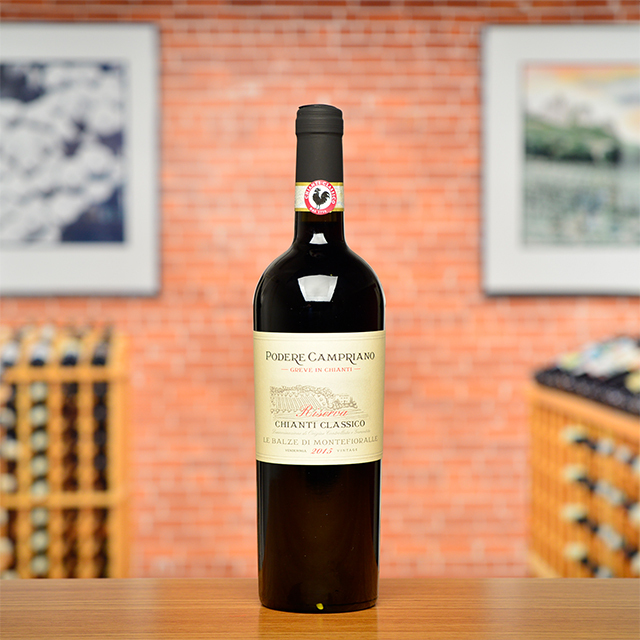 He became the first generation to bottle the family’s production himself and commercialize it under a family label. 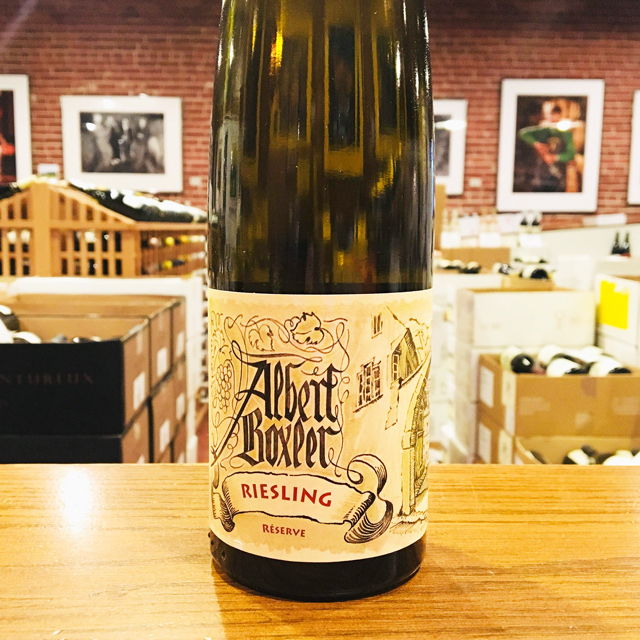 Tasting through the entire range of Boxler’s wines is ample proof of the fact that Alsace, along with Burgundy, is the source of the world’s most complex, exciting white wines, and will probably always be. 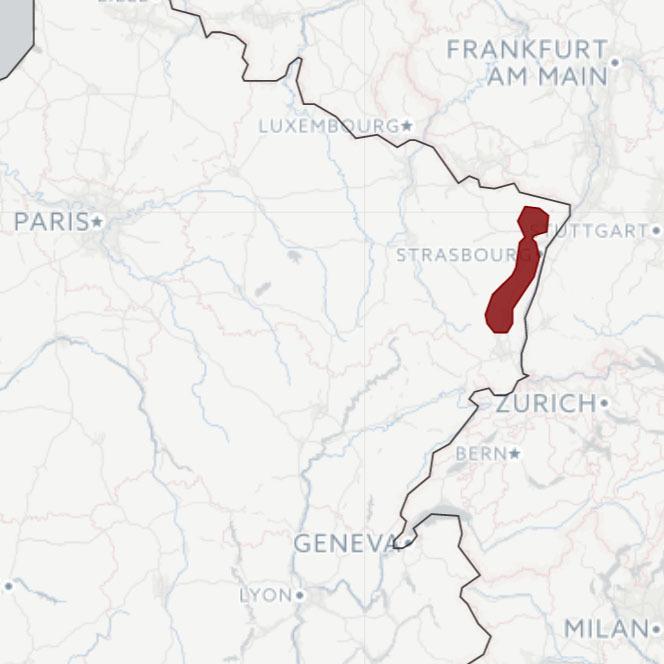 Tragically, Alsace might be the most misunderstood wine region of France. 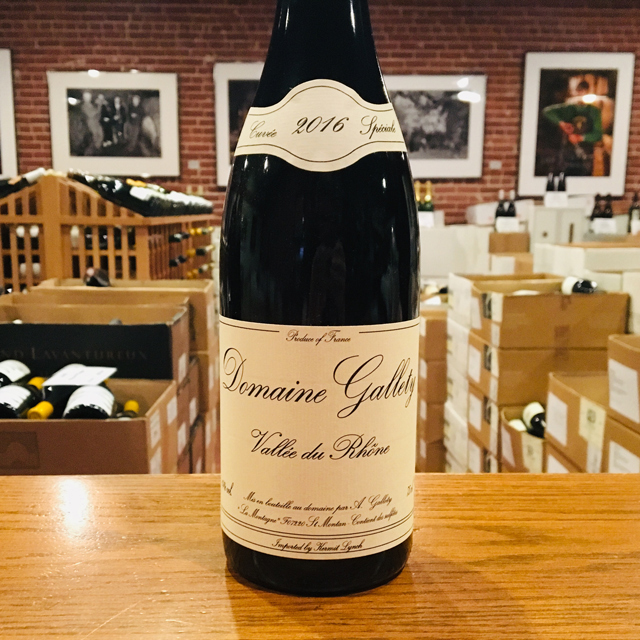 In spite of its long history of viticulture and tremendous diversity of pedigreed terroirs, a past fraught with marketing mishaps has left consumers baffled as to what exactly to expect inside one of these mysterious tall, thin bottles. 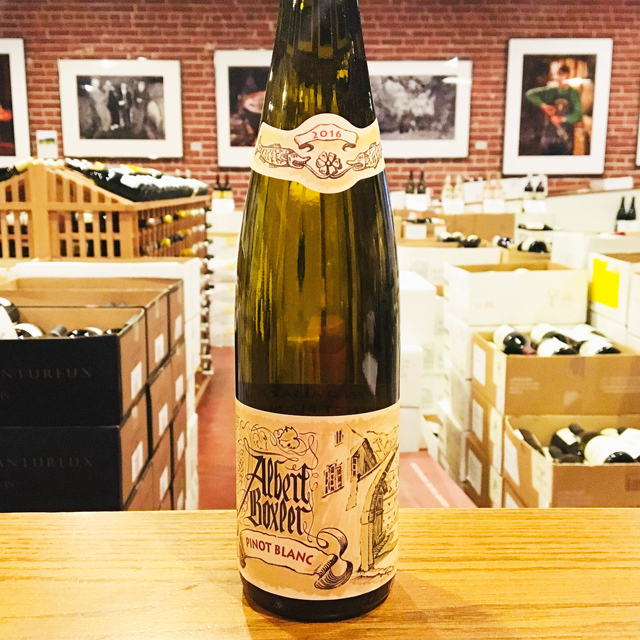 The good news, on the other hand, is that a new wave of quality-oriented growers is working hard to put Alsace in its rightful place as one of the world’s most fascinating sources of fine white wine. 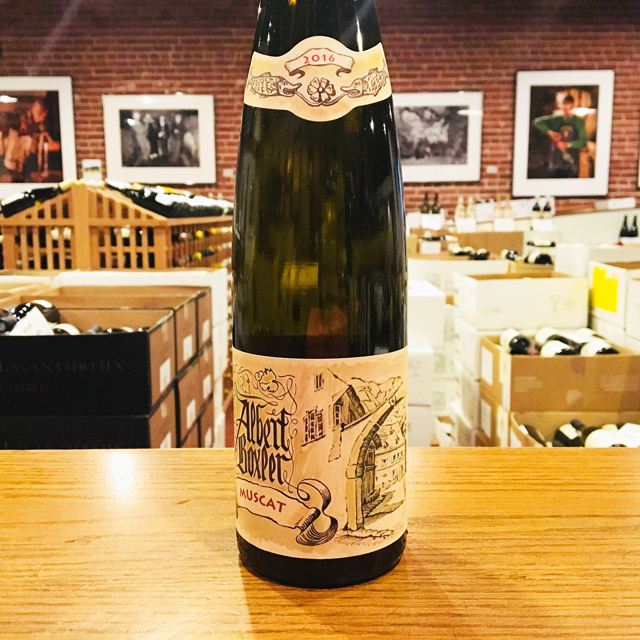 By embracing tradition, respecting terroir, and making a concerted effort to better communicate the countless virtues their wines have to offer, they have succeeded in putting Alsace back on the map. 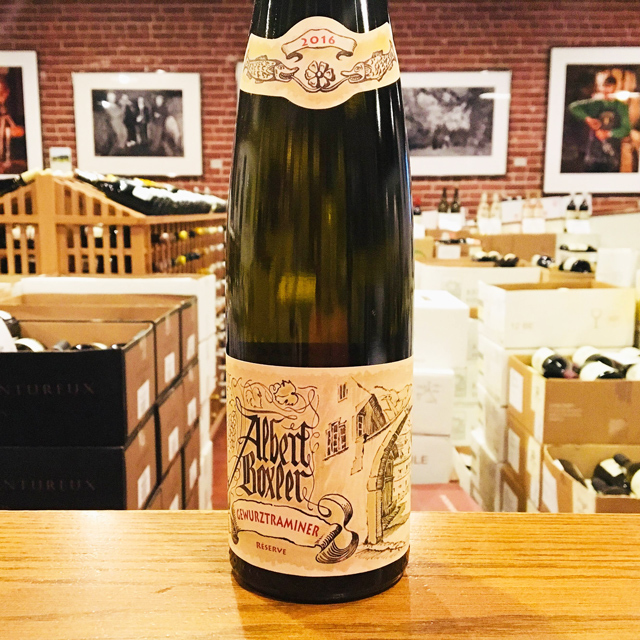 Crafted from a number of grape varieties and beautifully interpreting the region’s mosaic of soil types, our Alsace imports are by and large dry whites offering exceptional versatility at table. 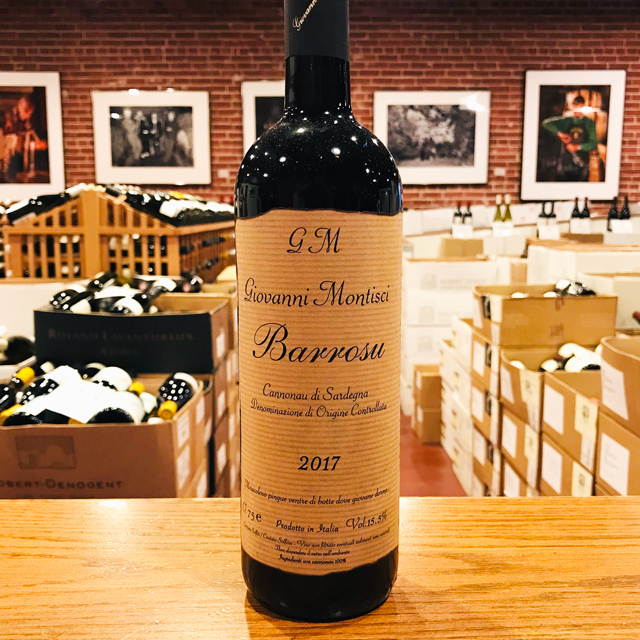 While each of these selections is ready to be uncorked tonight, the finest among them are also capable of maturing for many, many years in a cool cellar. 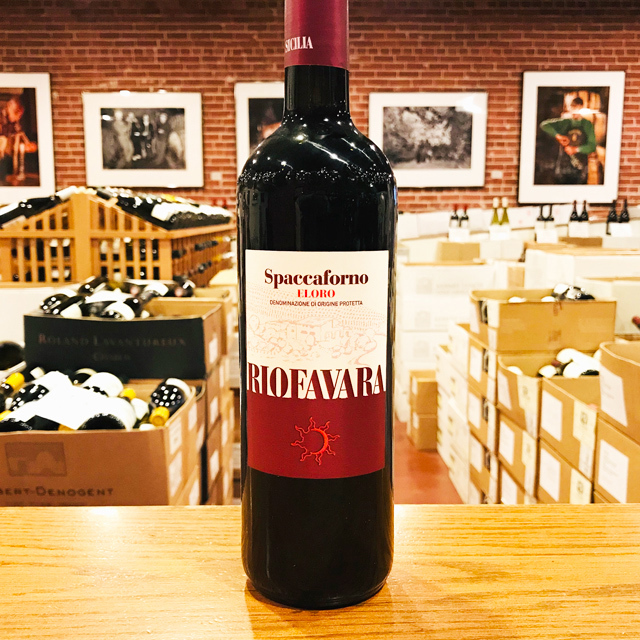 Expect kaleidoscopic aromatics, lively acidities, and loads of terroir transparency in these skillfully crafted masterpieces. 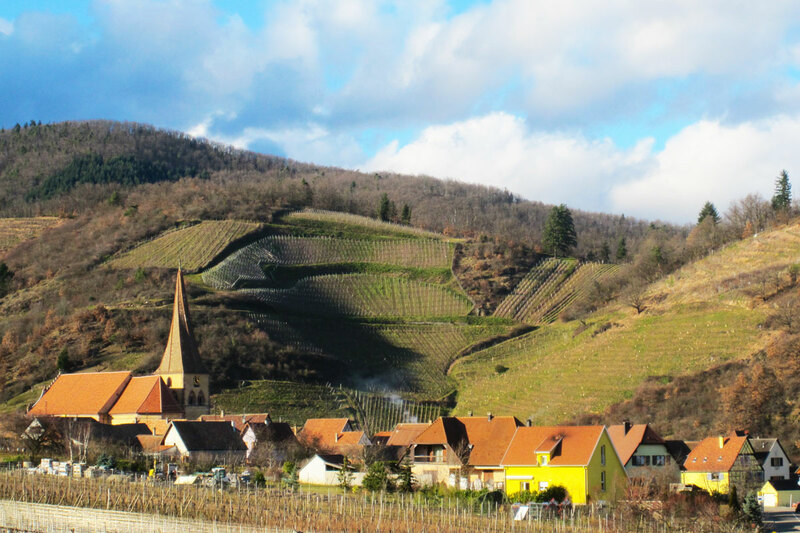 Enjoy a foray into the thrilling world of the world’s most underrated wine region, and certainly do not hesitate to contact our sales staff with any questions as you take off on this mouth-watering adventure.